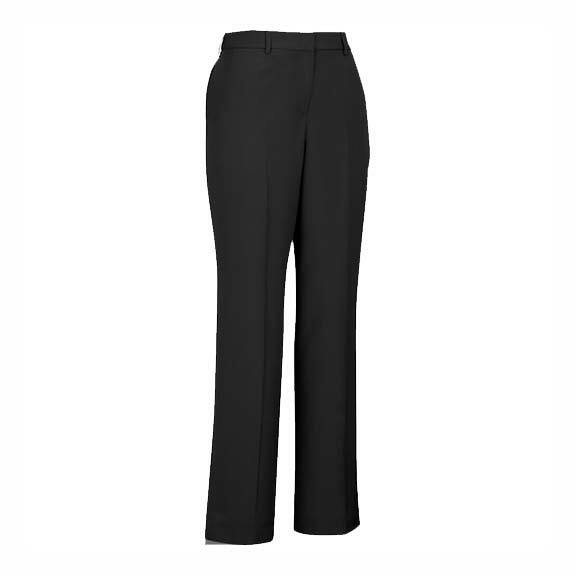 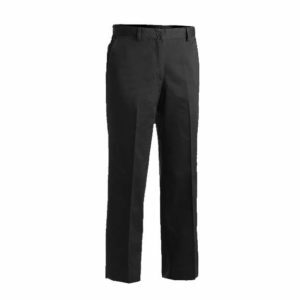 Essential Easyfit flat front pant provides all-day comfort and holds up to daily wear. 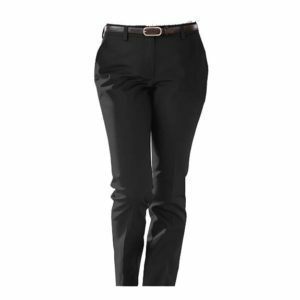 The hidden stretch waistband gives you additional comfort. 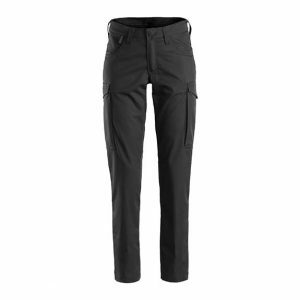 Perfect for easy movement, this pant is loaded with performance features including soil release and moisture wicking.